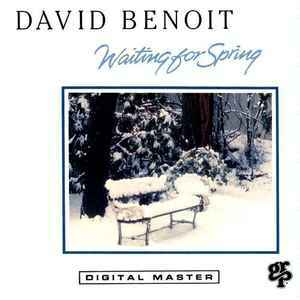 A totally decent album by David Benoit! Contemporary jazz, so smooth and gentle, is blended together by the cool sounds of electric guitar, bass, light percussion, and piano. David Benoit is in top pianistic form with his impressive jazz improvisations, and is spot on with his harmonic arrangements. Like most of his albums, this is very listenable. But unlike some of his other albums, this one stands out as containing neither cheese nor orchestra. Every piece here exudes their own flavour, but assemble perfectly as a suite in tribute to the eager wait for Spring (which may well be an allegory for romance). Whether we are sailing through moments of quiet and introspection, or sambaing to excitable hues of rhythms and blues, this is an album perfect for wining and dining, or for cozying up by a warm fireside.